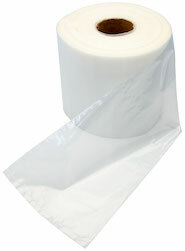 Compare to Uline S-8025 and Save! Just peel the adhesive backing and place your Drop-N-Tell 50G Resetting Sturdier Equipment Damage Indicator device on the pacakge and allow receiver to see if there is possible damage at the time of delivery, without having to physically open the shipment. Adhere the indicator to an out of sight area, usually on the inside of the package and the indicator will show if the shipment has sustained shocks over 50 Gs. Damage indicator displays a dark blue (almost black) "arrow" if the package receives a shock exceeding the specified 50G range. One part of the two-part warning label goes on the package and affix the other smaller label to the bill of laiding. Each damage indicator can handle being reset 25 times. To reset it simply take a paper clip, straighten it out and push the paper clip through the small opening located closest to whichever arrow has been activated. 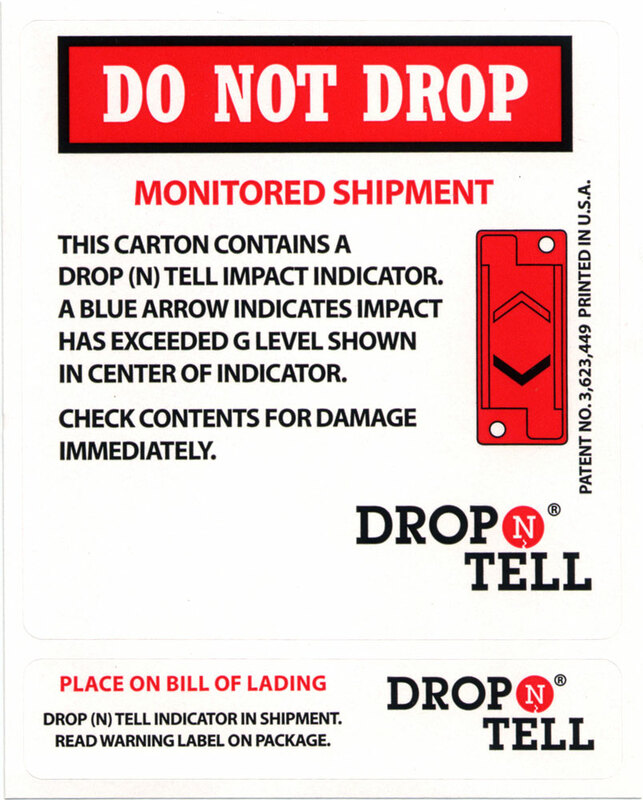 Drop-N-Tell 50G Resetting Sturdier Equipment Damage Indicators are sold in cases of 25 with 1 set of warning labels per indicator.